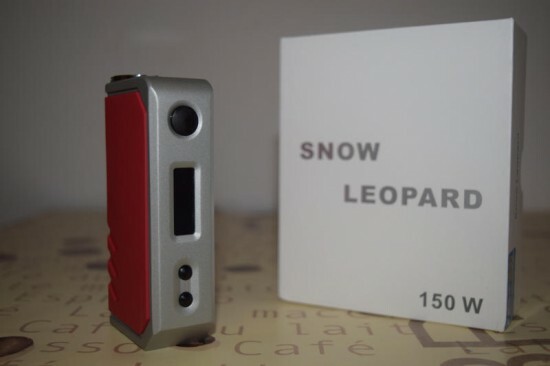 If you’re in the market for an affordable high power mod with built-in temperature control features, the Encom Snow Leopard is definitely worth your consideration. 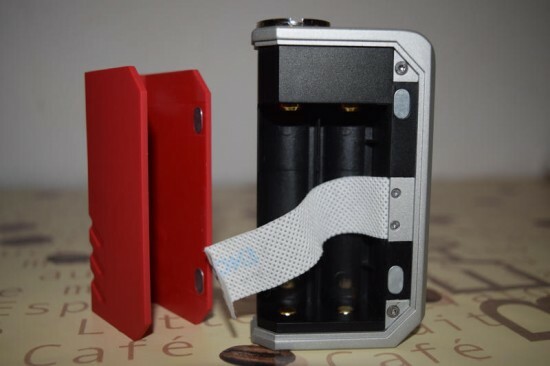 This dual-18650 battery device has a maximum power output of 150 watts, way above the industry average, and also does temperature control, although only with nickel coils. 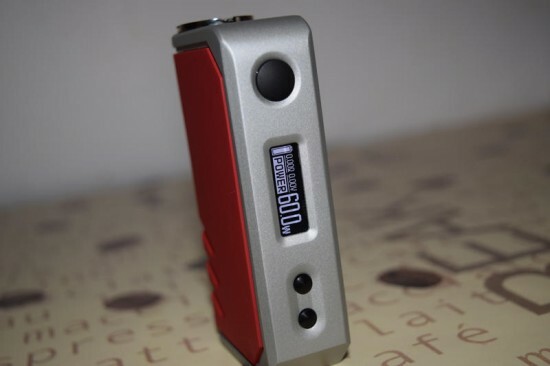 But what really sets this mod apart from the competition is the ridiculously low price tag. 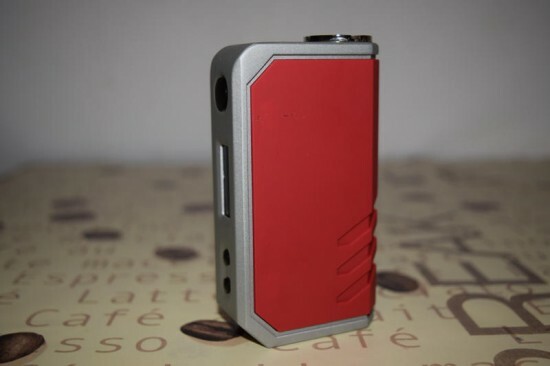 For all my knowledge of the global vaping industry, I can’t say I was familiar with the Encom brand prior to receiving the Snow Leopard 150W mod for review. 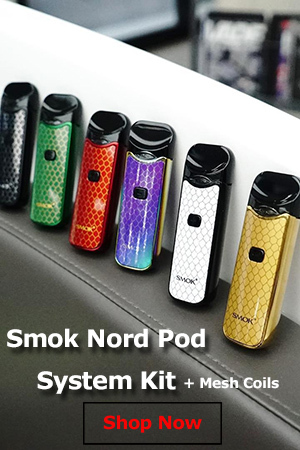 I was sure it was an up-and-coming company hoping to make a name for itself and one day challenge the supremacy of Chinese giants like SMOK or Kangertech, but it turns out they have been in the e-cigarette business since 2007. I guess they have either been operating as an ODM company or just focused on the Chinese market until recently. Whatever the case, it’s worth noting that Encom has a pretty long history in the e-cig game, even it is a relatively new name in Western markets. I was intrigued by the Snow Leopard and particularly by its ultra-low price. 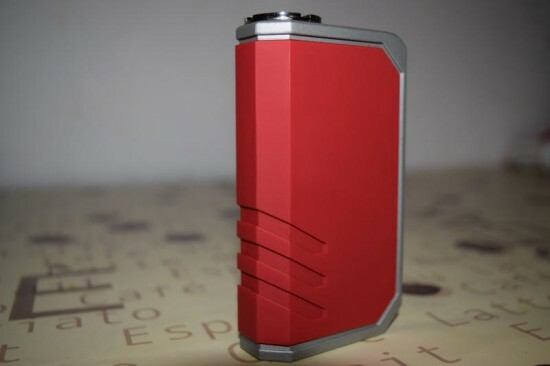 $49.99 (at the time of this writing) for a 150W mod with temperature control is simply the best price you could ever hope to find for such a device these days. It’s a steal! 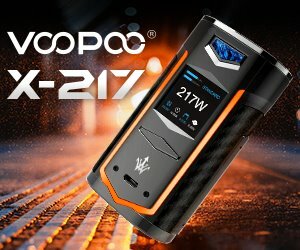 But I was also convinced that the company had to make some compromises to bring the price down so much that they actually make mods like the SMOK X Cube 2 160W seem expensive by comparison. That suspicion was confirmed the moment I opened the Snow Leopard box and found a tiny screw had come off the mod and lodged between the device and the packaging scratching the rubberized battery cover, as you can see in one of the photos. I managed to put the screw back on, but despite trying several times, I couldn’t screw it all the way in, so the plate is still a bit wobbly. It wasn’t the end of the world, but it really didn’t make for a great first impression either. The important thing is that I got over it and that the Encom Snow Leopard started growing on me. The truth is that for $50, this device seems really well made and actually has a quality feel to it (excluding the minor faults detailed above, of course). The 98 x 55 x 25mm body looks like plastic, but it’s mostly zinc alloy with polycarbonate and acrylonitrile butadiene styrene (ABS) inserts (buttons and battery cover), the buttons are clicky, responsive and don’t rattle at all, and the magnetic battery cover is easy to remove yet locks firmly in place after replacing the batteries. As I said, it’s a surprisingly sturdy unit for the price. When you purchase the Snow Leopard, it comes with either a red or black battery cover, but if you’re into customization, Encom also sells these covers separately in a variety of covers, at $6.90. 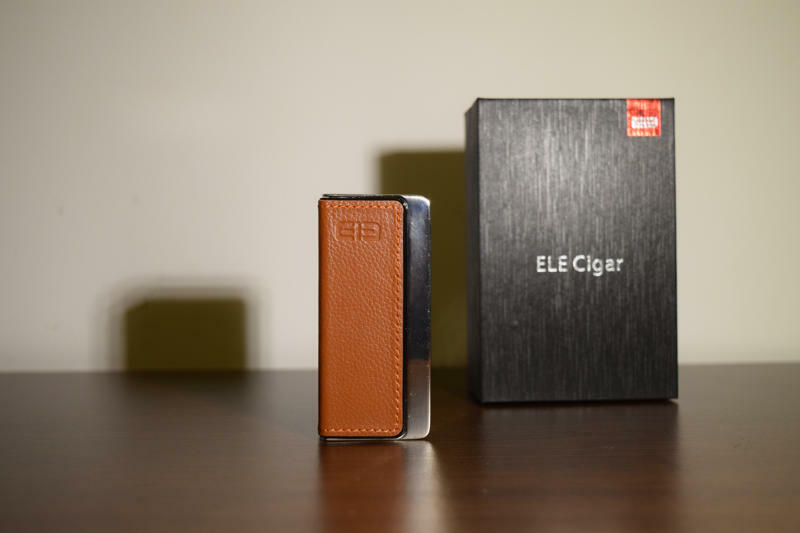 Other notable design features include a spring-loaded gold-plated 510 connection, rubberized finish for improved grip, rounded edges and a large, bright OLED display that I’ve only ever seen before on the Elephone ELE Cigar E1, which leads me to believe they are using the exact same board. The display shows the wattage/temperature, voltage, atomizer resistance and battery level. One thing missing from the Encom Snow Leopard is a micro-USB charging/upgrade port, which means that you can only charge your batteries externally and that the device is not upgradable. That’s pretty odd, considering virtually all high-power mods I have reviewed in the last year had this feature. In terms of performance, the Snow Leopard is very impressive. 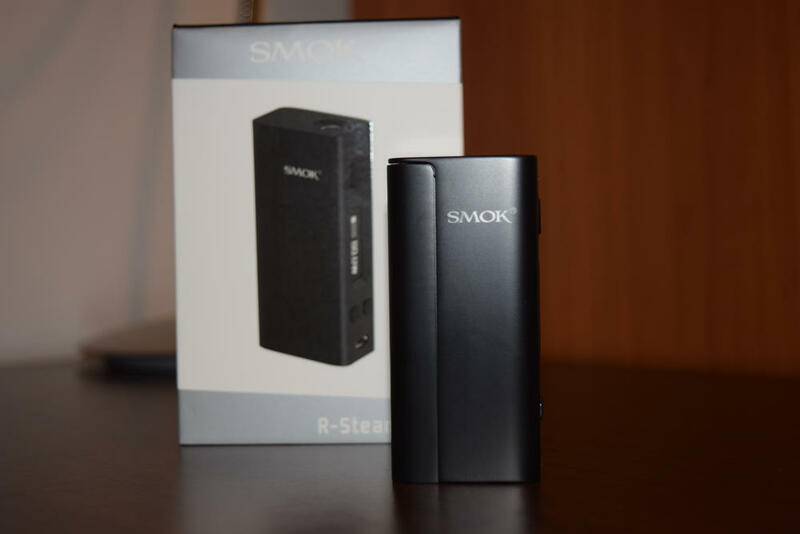 The voltage range is 6.2 volts up to 8.4 volts, in wattage/power mode it can fire from 5 W all the way to 150 W, and in temperature mode you can set it anywhere between 100 – 350℃/ 200 – 662℉. It will fire down to a resistance of 0.05 ohms, which is the lowest I’ve seen for a regulated mod (the SMOK X Cube 2 fires down to 0.06 ohms). Keeping in mind the $49.90 price tag, these are some pretty stellar specs. The only real difference between the Encom Snow Leopard and other more expensive high-end mods is that it only supports Ni200 in temperature mode, and since it doesn’t have an upgrade port that’s never going to change. That’s a pretty serious drawback for fans of temperature control, one that could make a lot of vapers ignore the competitive price and look for an alternative that also supports stainless steel or titanium coils, but for me it’s not a deal breaker. I don’t really use TC that much, as I still find Kanthal more convenient, but I just thought I’d mention the limited temperature control compatibility. With all the controversy surrounding the use of nickel wire even in temperature control, I’ve stopped using this material, at least until we get some sort of confirmation about the risks of using Ni200, so I didn’t use the Snow Leopard in TC mode. I did however do the dry cotton test, which the device passed, in my book. Yes, there was a bit of a brown burn mark on the cotton where it touched the coil, but that’s normal. If the TC feature was broken, the cotton would have caught fire almost instantly. Even though the Ni200 restriction made TC unusable for me, I have using the Snow Leopard in power mode for almost two weeks now, and it’s been working great. 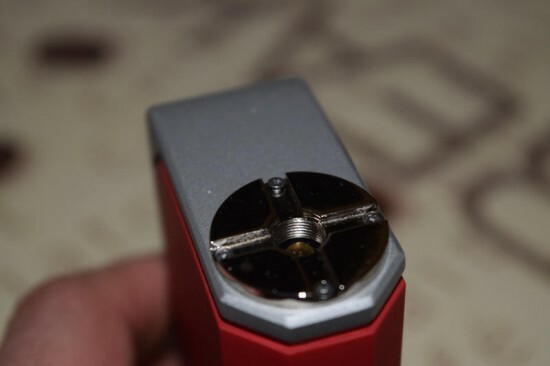 There’s no annoying delay when pressing the fire button, the wide wattage range allows you to experiment with all sorts of coil builds, and operating the device is a breeze. All you have to do is insert two 18650 high-amp batteries and press the fire button five times in rapid succession to turn on the device. You can then set the preferred wattage/temperature with the two small ‘+’ and ‘-‘ buttons under the display (it scrolls in 0.5 watt/degree increments faster than most devices I’ve used recently), choose between the two available modes by pressing the same two buttons simultaneously for about three seconds until the selection screen shows up on the display. You can also lock your resistance by pressing the ‘-‘ and fire button at the same time, or lock the device to prevent accidental firing while storing it in your pocket or purse by pressing the ‘+’ and the fire button. That’s all about everything you need to know to set and use the Encom Snow Leopard. 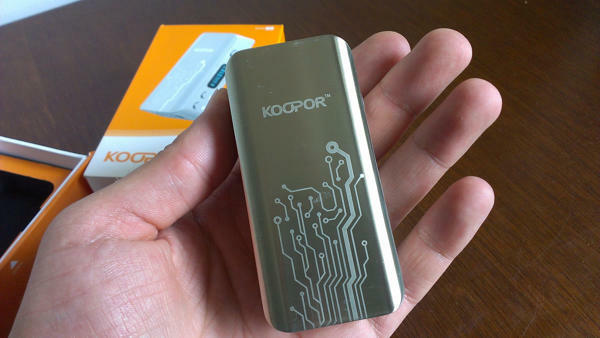 I must admit that I haven’t tried pushing this device to its limits in power mode, as 150 W is way too much to handle for my throat and lungs, but I guess there must be people vaping in that territory, or else manufacturers wouldn’t keep making this sort of high-power mods. I’ve been keeping mine in the 70W – 80W range and it’s been working great with both the EHPro Nixon RDA and the Billow v.2 RDTA. 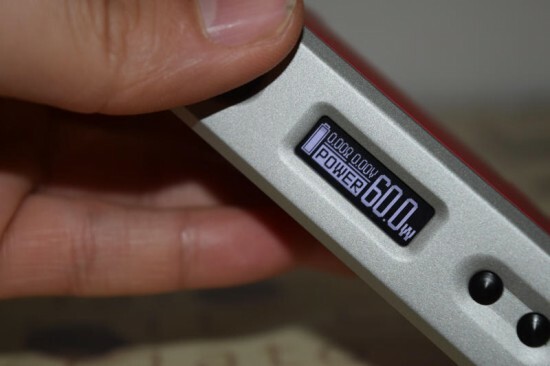 Battery life varies depending on the set wattage and how much you vape, but like with any dual 18650 device, you can expect to be able to vape for at least a day before you have to recharge the batteries. At 80W, I got an average of nearly two days of use out of my unit, and I consider myself a heavy vaper. Honestly, I wasn’t expecting too much from the Encom Snow Leopard, but it has managed to exceed my expectations. Build quality is above average, performance is on par with all the high-power mods I’ve tested recently and the price is unbeatable. It’s not without its faults – the lack of an upgrade/charging port and limited temperature control options being the most notable – but for $49.90 you’re still getting more than you’re money’s worth. And with the competition in the vaping gear market so fierce these days, you can expect that price to go down even more very soon.